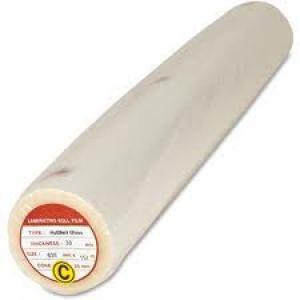 Laminating roll film offers a glossy surface to protect your important documents. Film is designed for hot roll laminating machines. Design features 1" core and a 1.5 mil thickness.